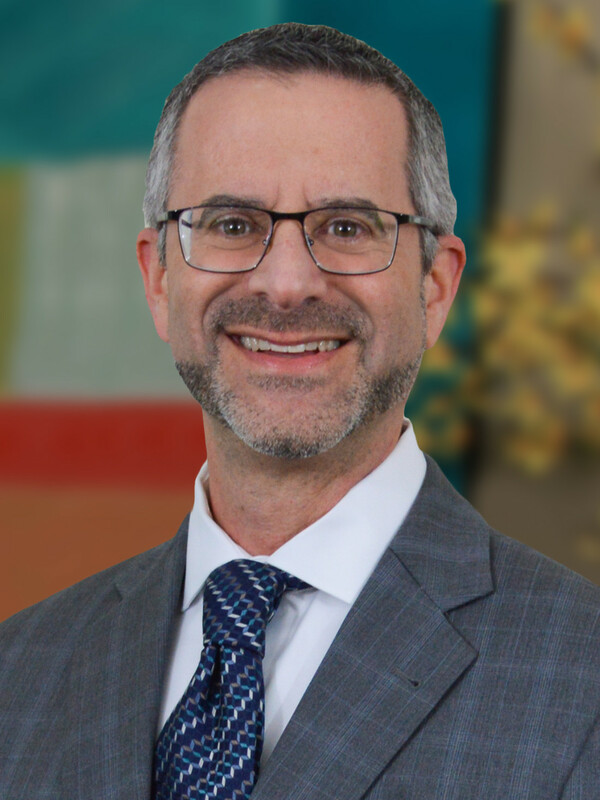 Greenbaum, Rowe, Smith & Davis LLP is pleased to announce that Jay A. Jaffe has been named Co-Chair of the firm’s Environmental Department, effective June 1, 2018. 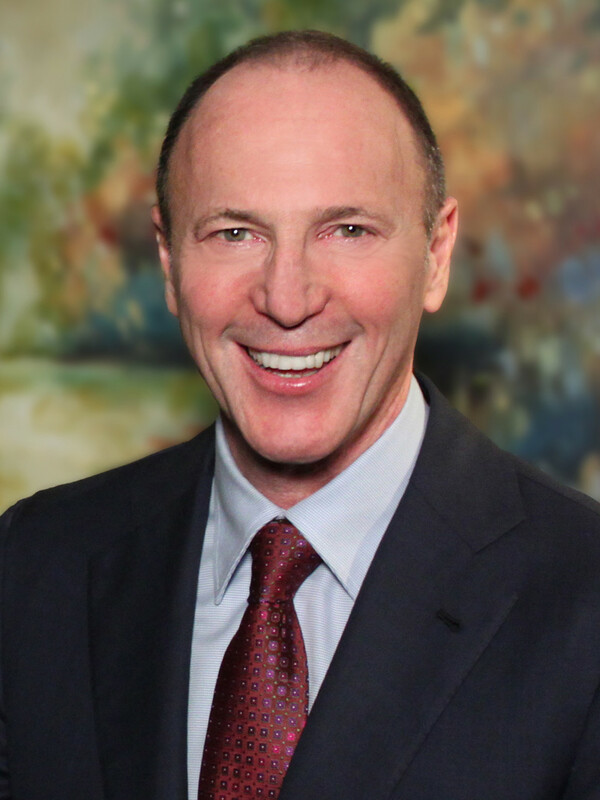 Mr. Jaffe, who joined the firm as a partner in 2012, represents developers, property and business owners, landlords and tenants, manufacturers and other clients on a broad range of environmental legal issues. He is highly knowledgeable regarding issues associated with the acquisition, cleanup and redevelopment of contaminated properties and brownfield sites, including the negotiation of environmental provisions in transactional documents and the coordination of environmental due diligence investigations. Mr. Jaffe represents clients in negotiations with federal and state regulatory agencies and advises on potential cost recovery options. He assists clients in the evaluation, allocation and avoidance of liabilities under federal and state environmental laws, including New Jersey’s ISRA statute and Spill Act, the federal CERCLA statute, and requirements under New Jersey’s Site Remediation Reform Act and LSRP program. He also provides guidance on environmental conditions pertaining to the management of commercial properties, such as asbestos, mold and vapor intrusion.